← Happy 239th Birthday America!!! Can You Answer the Questions All U.S. Citizens Should Know? 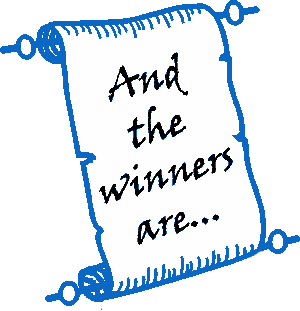 Congratulations to Suzan and to Euridice, the latest winners of an eBook copy of The Prosecution of Mr. Darcy’s Cousin: A Pride and Prejudice Mystery. This entry was posted in Austen Authors, British history, giveaway, Great Britain, Jane Austen, Living in the Regency, Regency era and tagged cozy mystery, giveaway, Regina Jeffers, The Prosecution of Mr. Darcy's Cousin. Bookmark the permalink. Yay! Thank you for your generosity. I’m so excited!